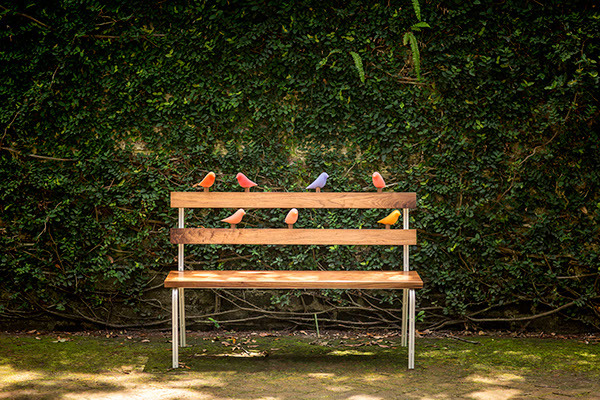 Bird bench is designed to give people an opportunity to engage with each other while sitting at a public place. Nowadays people found their technological devices more attractive then others or things around them. 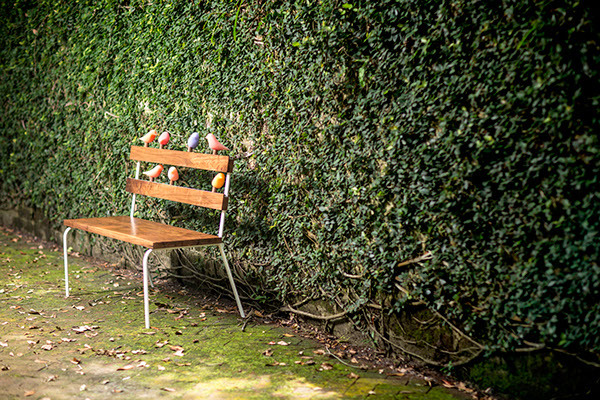 The colorful birds are made to be slide across the back of the bench for people interact.